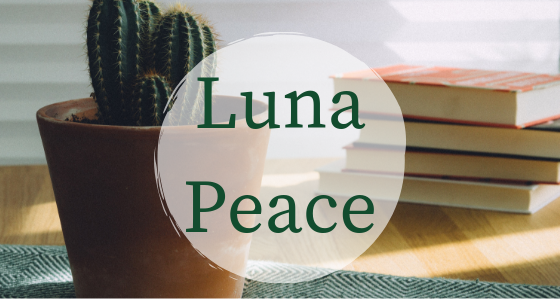 Welcome to Luna Peace! Thank you for stopping by! What to expect? Nothing and everything! I will be using this platform to write about and share all things near and dear to me. One day it may be books and one day it may be plants...learning more about sustainability, health, fitness...I am the definition of a multi-passionate individual. I hope you will stick around!